Winterbourne House and Garden, Artist in Residence. 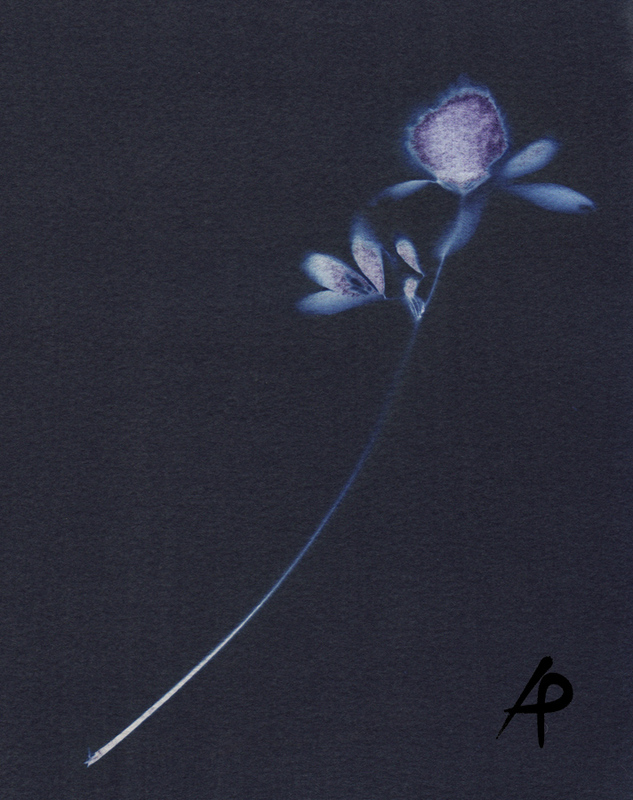 From September 2014 Anne Parouty begins a year long Artist Residency at Winterbourne House and Garden. 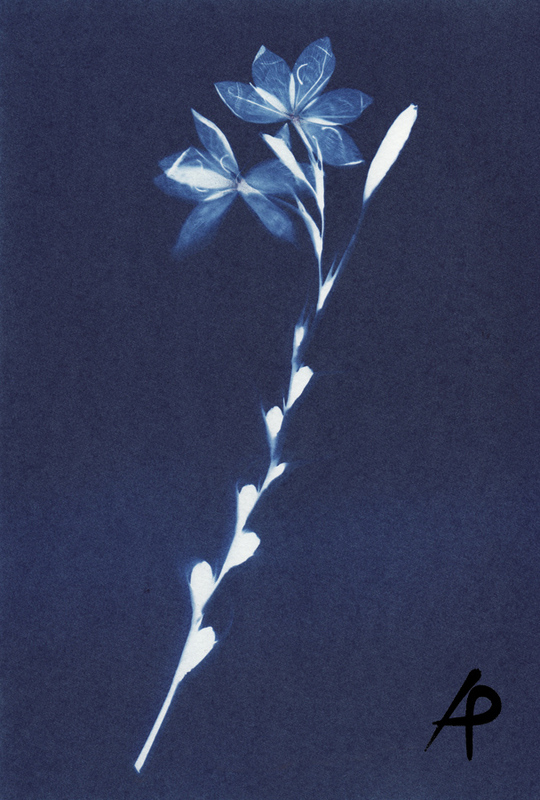 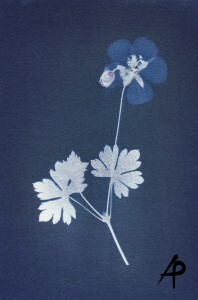 A Winterbourne Year: Cyanotype Impressions, explores the Botanic Gardens and adjacent woodland around the year.